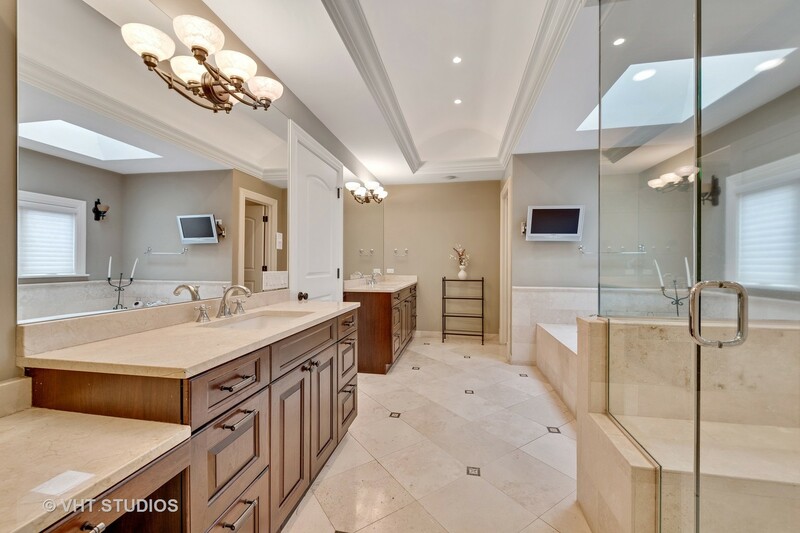 Truly extraordinary 6 bedroom custom residence by Savane Properties situated on an oversized lot! 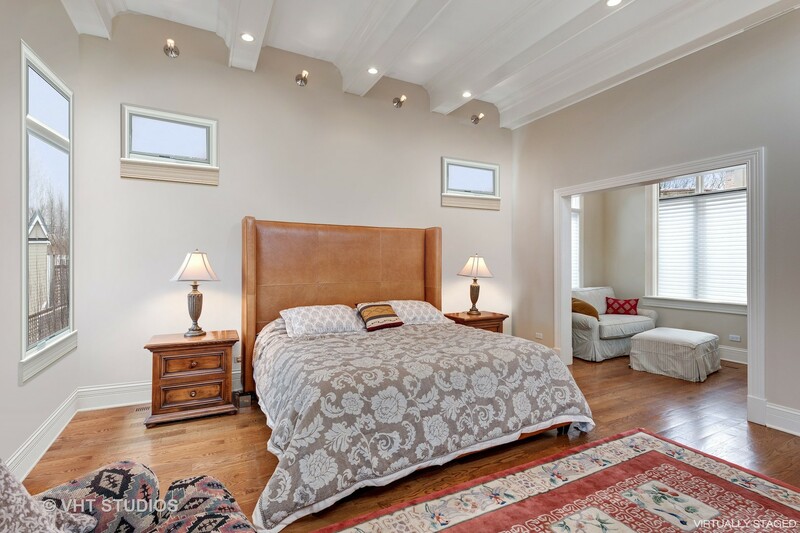 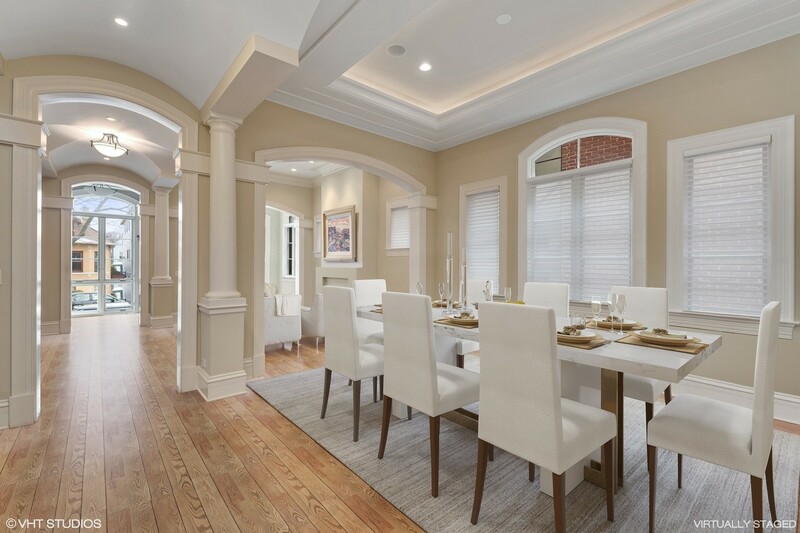 Luxury SFH w/high-end finishes throughout incl exquisite crown molding, gorgeous millwork, coffered ceilings & ornate archways. 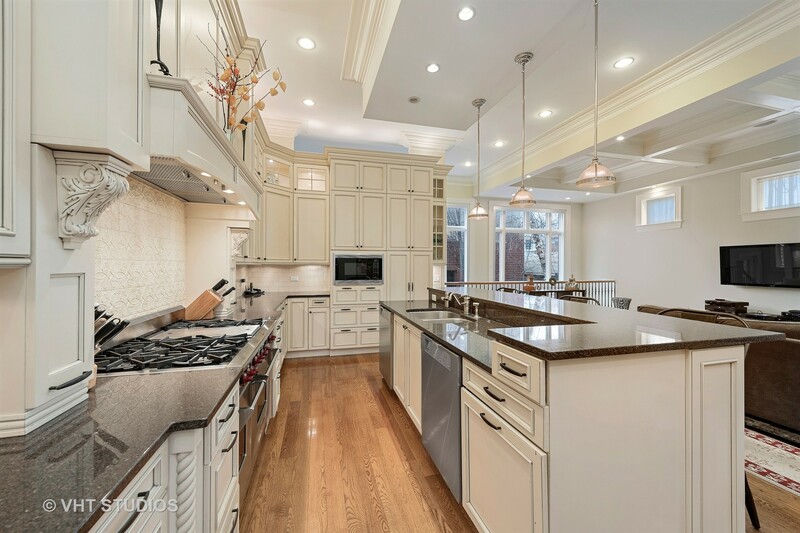 Elegant foyer leads to formal LR w/fp & large DR. Chef’s kitchen showcases sophisticated cabinets, granite counters & center island w/seating for 3 opens to inviting family room. 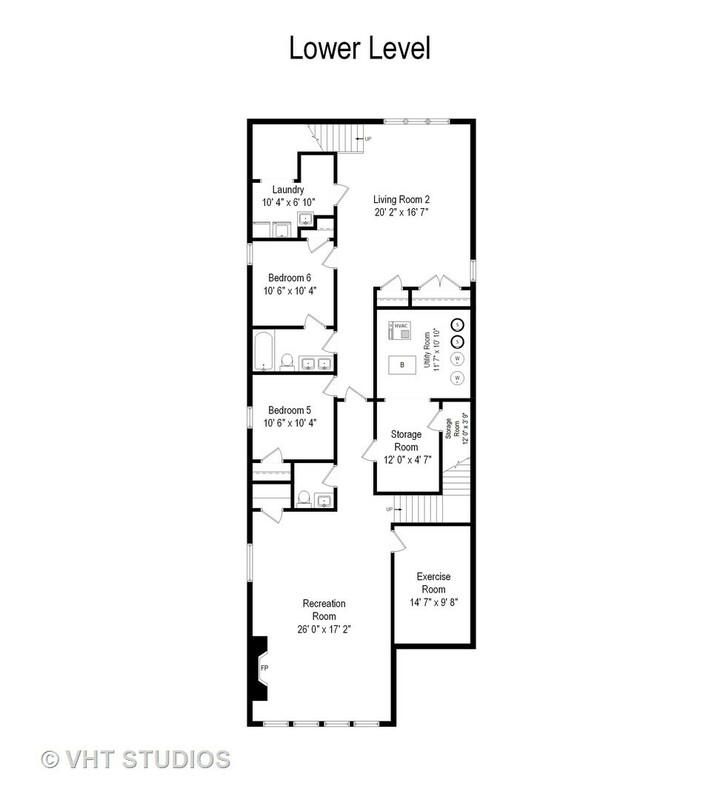 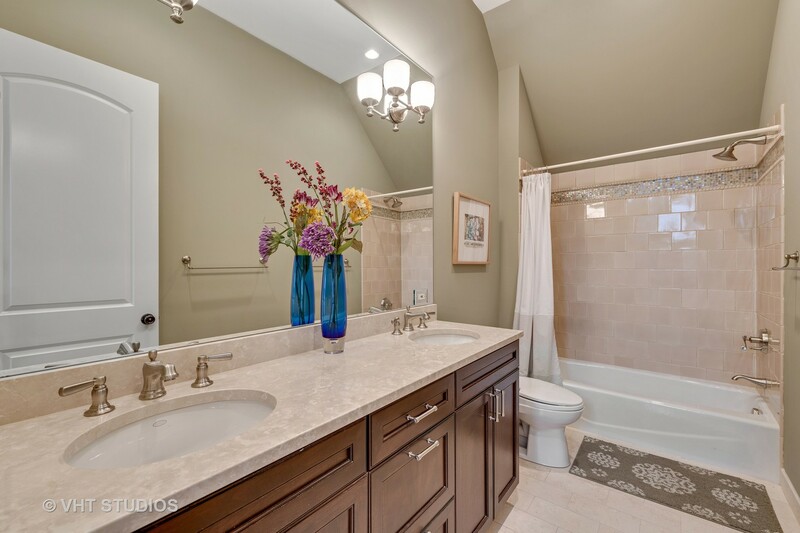 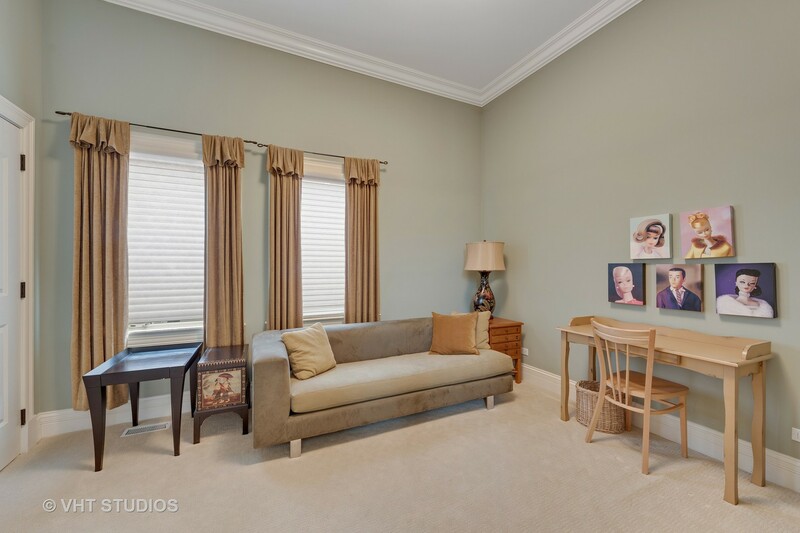 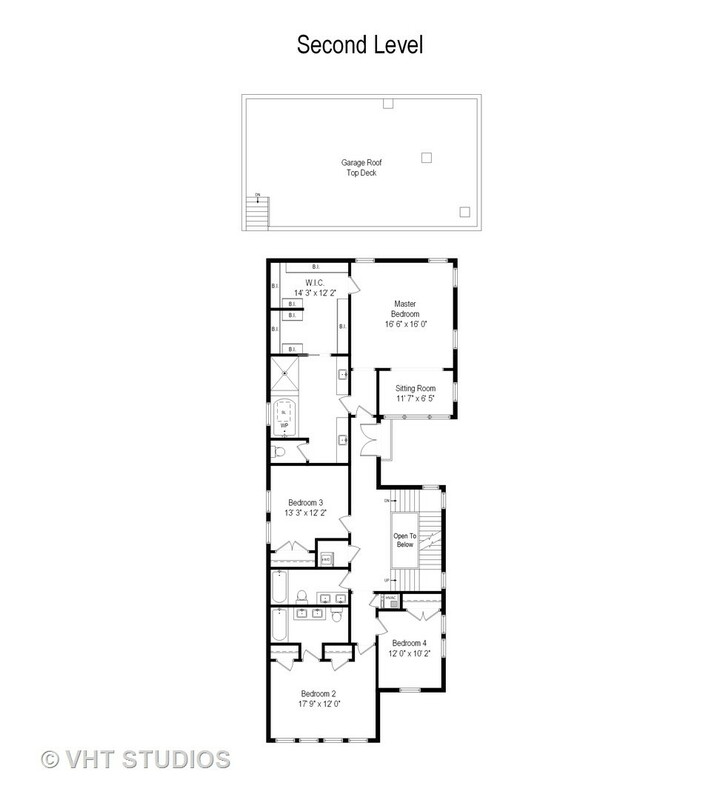 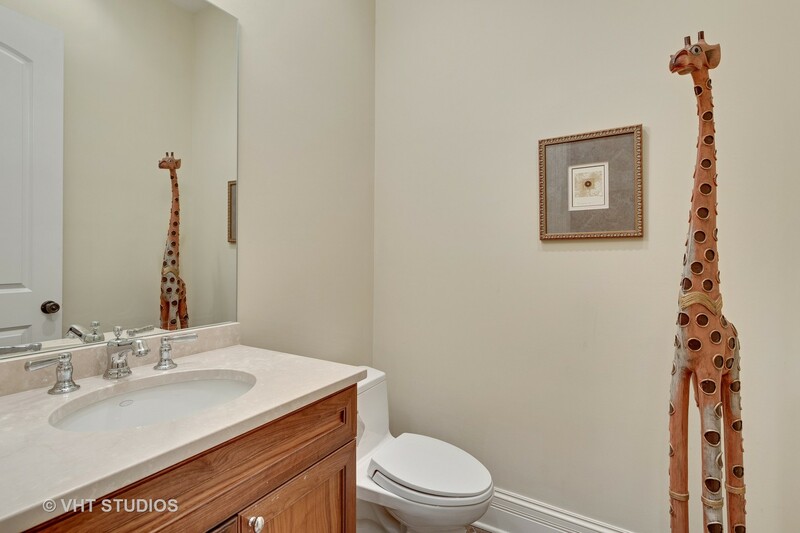 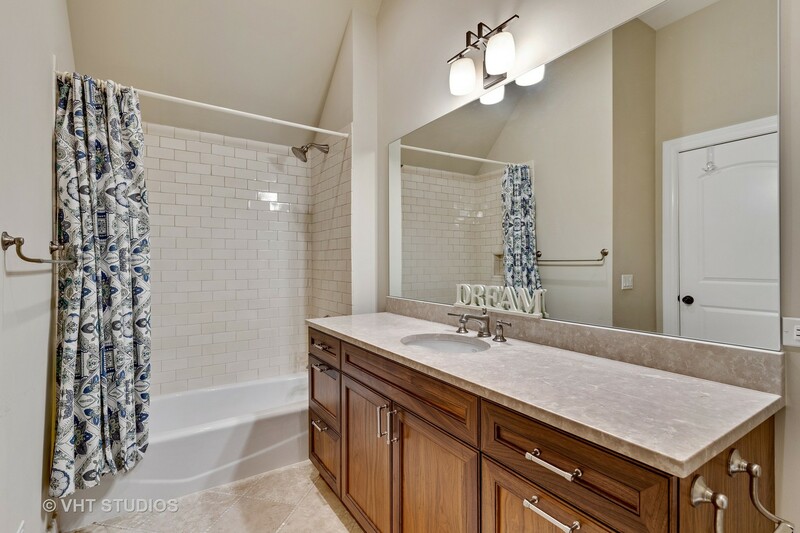 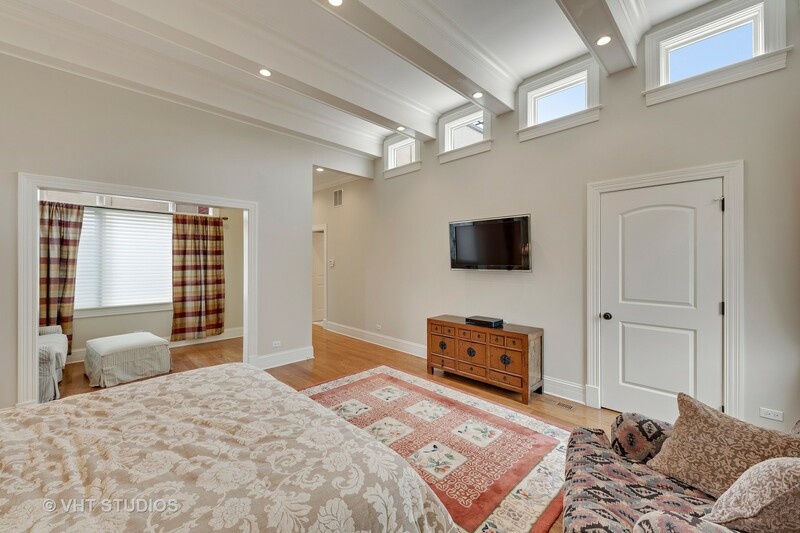 2nd level has grand master suite w/professionally organized WIC, sitting area & spa ensuite w/dual vanities, relaxing soaking tub & stone shower. 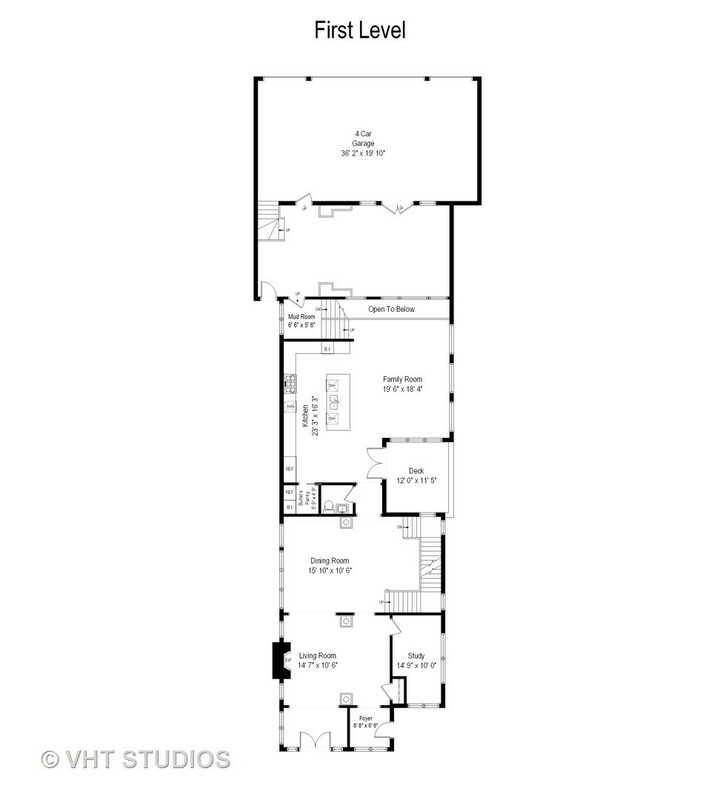 3 addtl well-appointed BRs & laundry room are located on the master level to suit your needs. 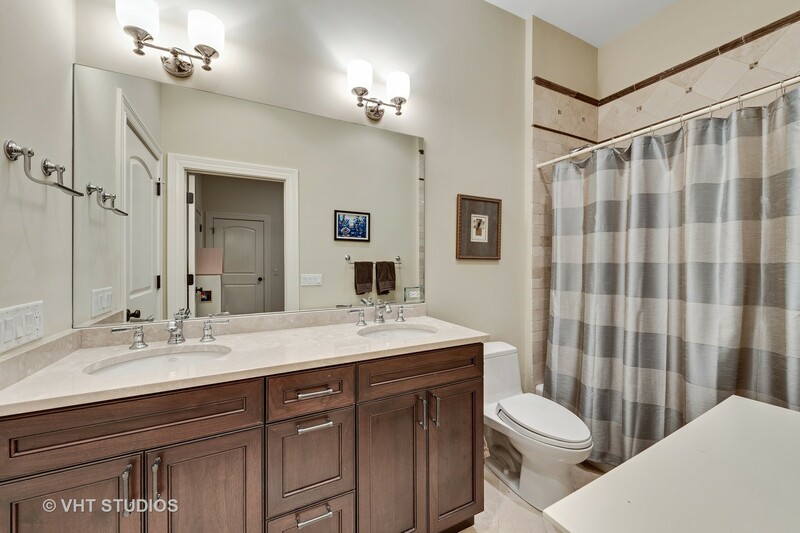 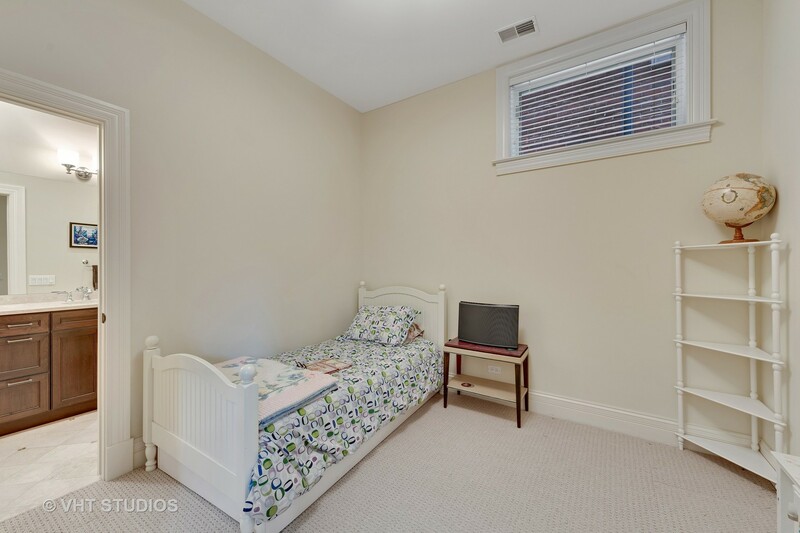 Finished LL offers addtl laundry room, 2 living/rec rooms, storage room, office & exercise room. 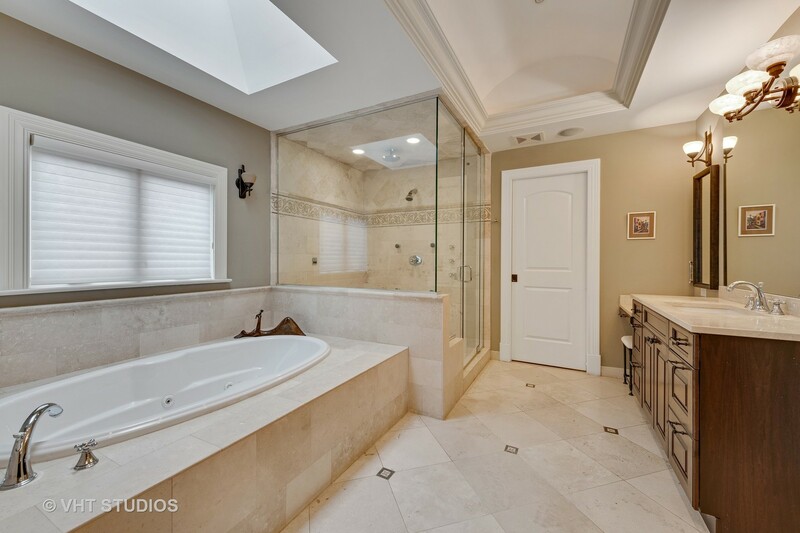 No details were left out in this stylish, luxury home. 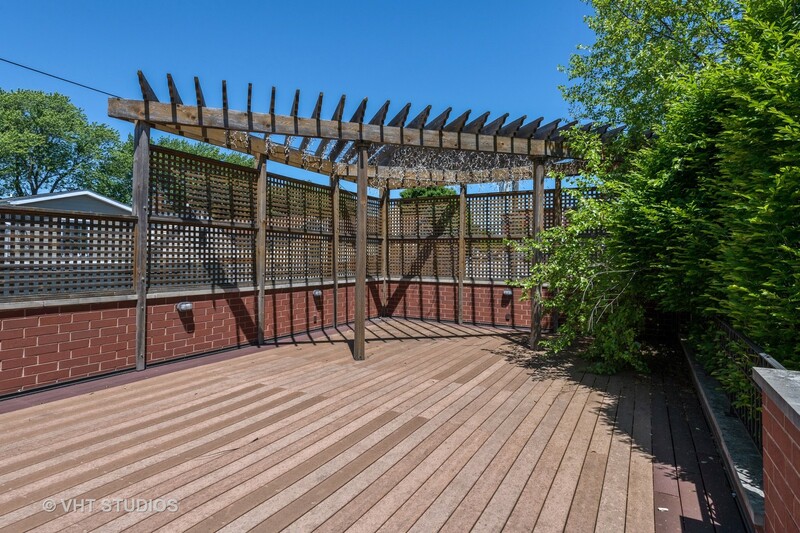 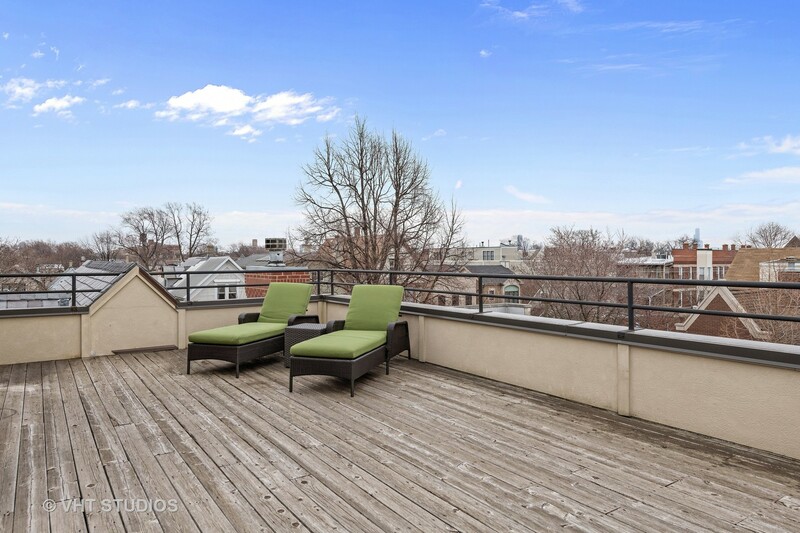 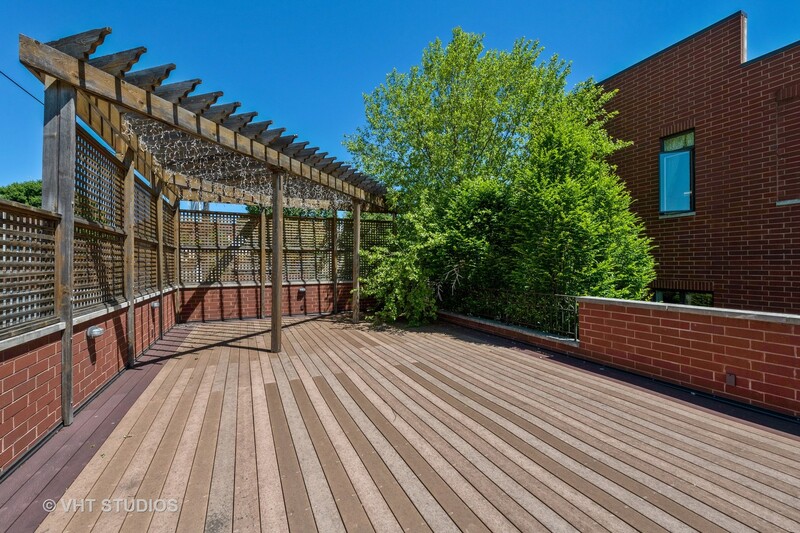 Situated over 4 car garage is a roofdeck w/pergola & an addtl roofdeck above house complimented by N, S, E & W city views– perfect for entertaining! 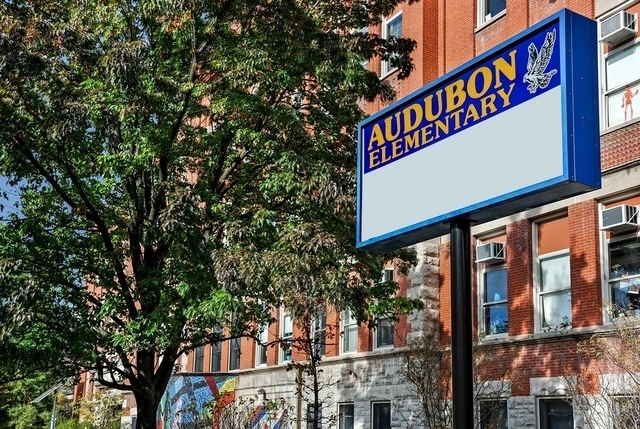 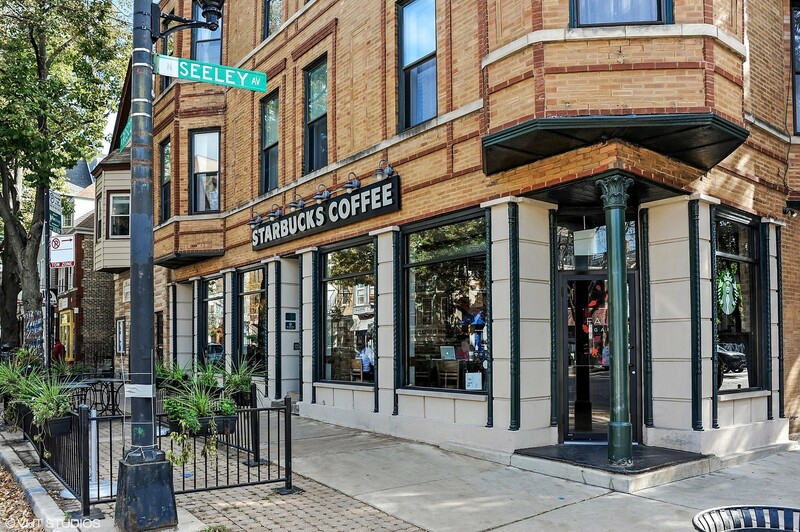 Just moments to CTA, shopping & dining on Roscoe! 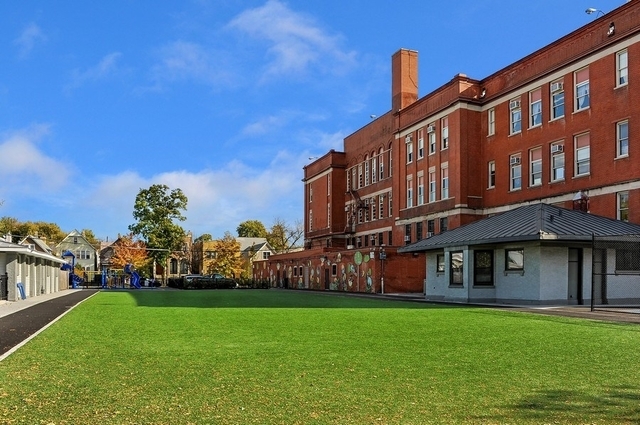 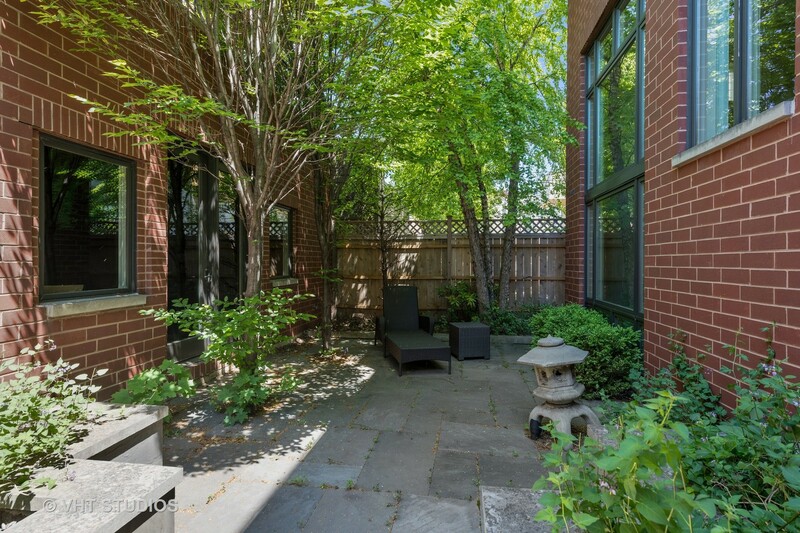 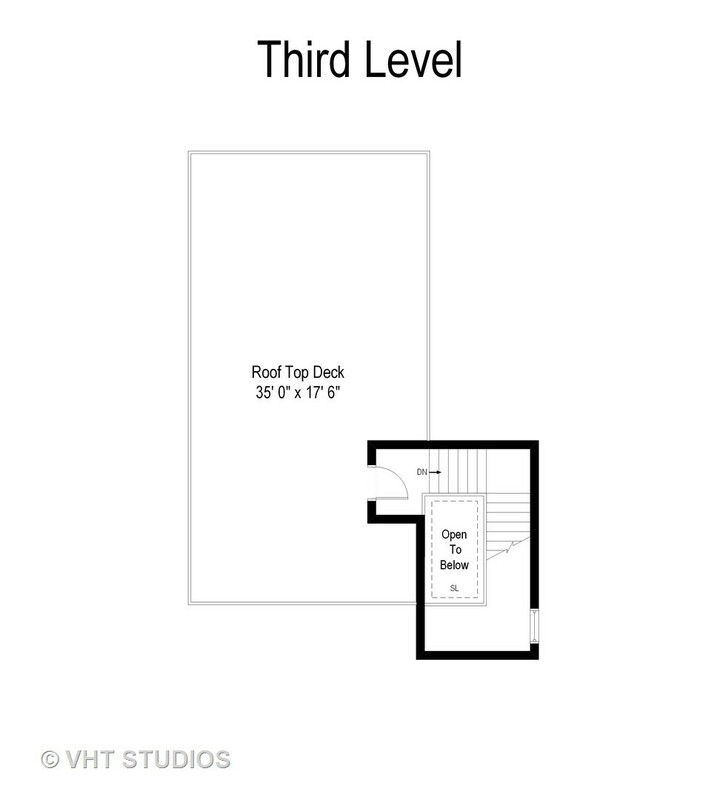 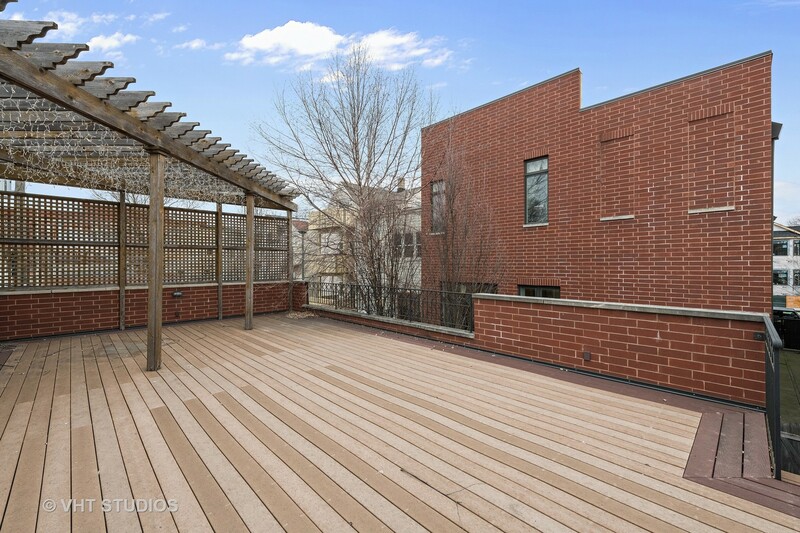 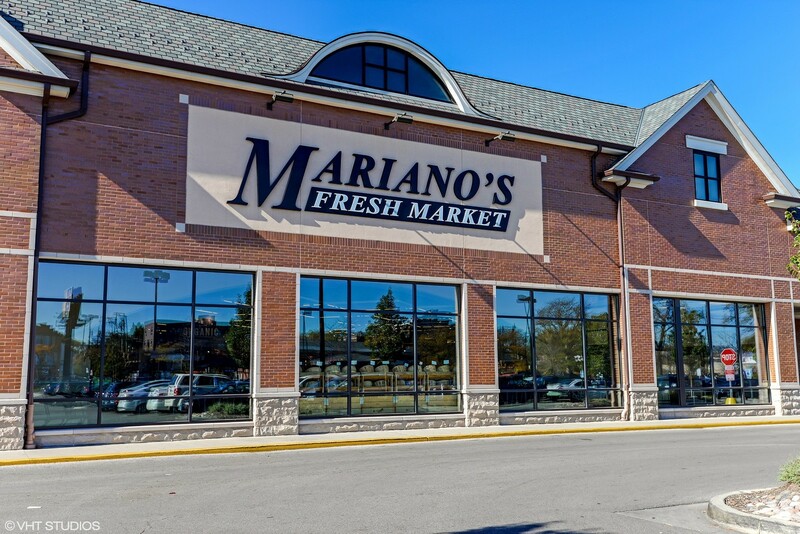 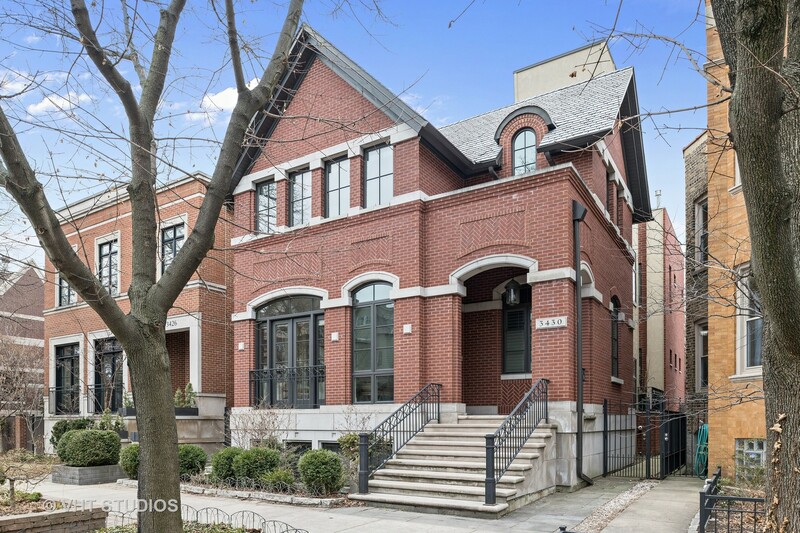 Please, send me more information on this property: MLS# 10263182 – $2,000,000 – 3430 North Hoyne Avenue, Chicago, IL 60618. 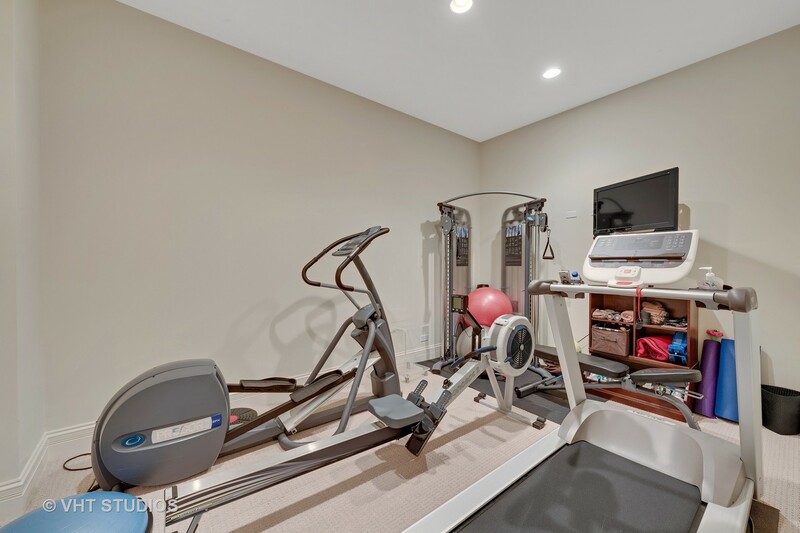 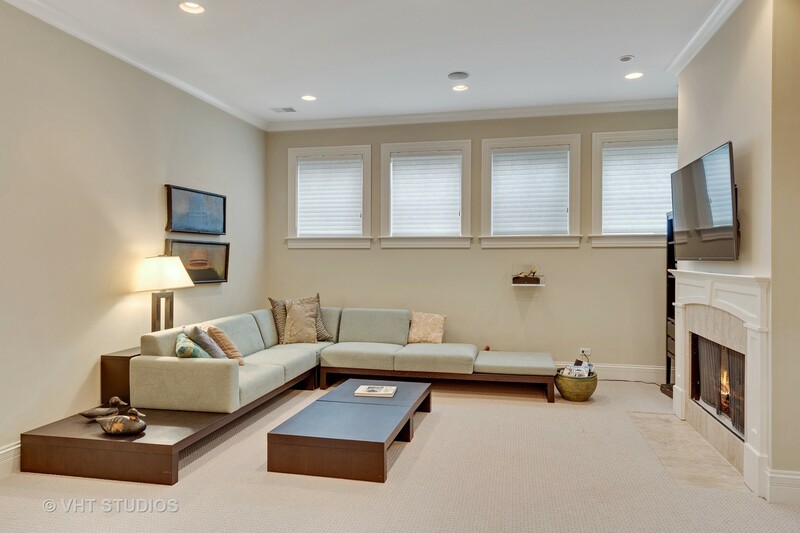 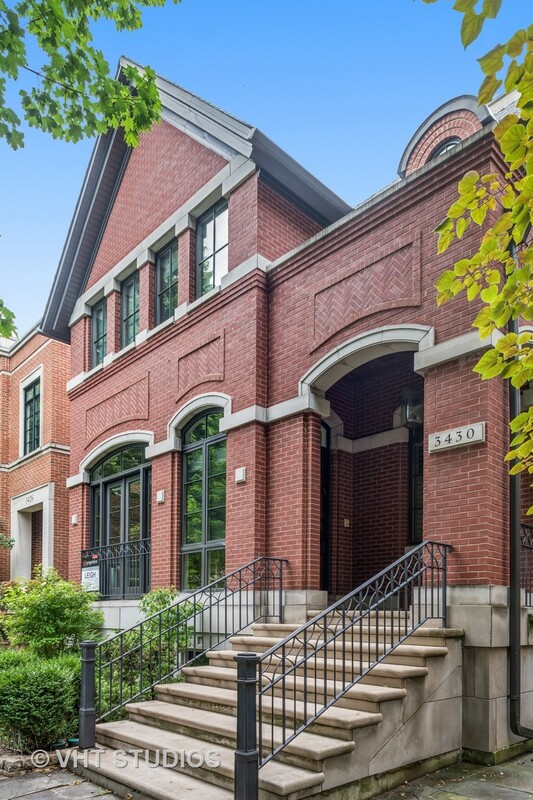 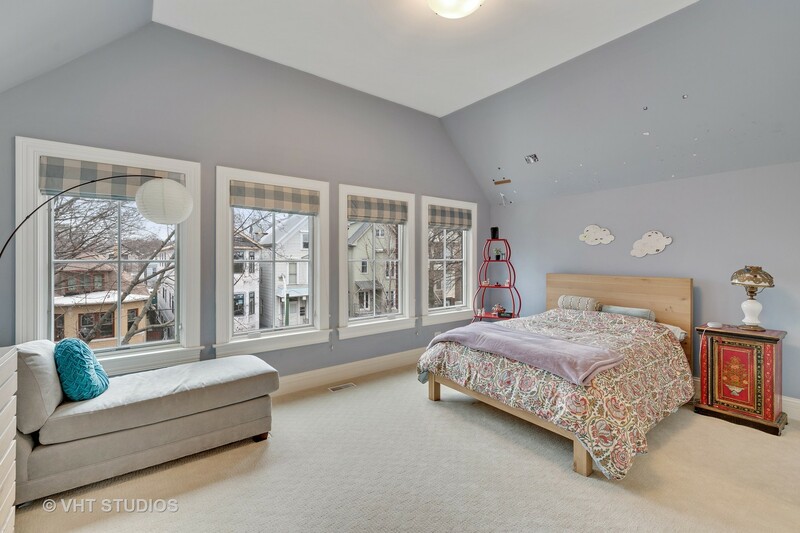 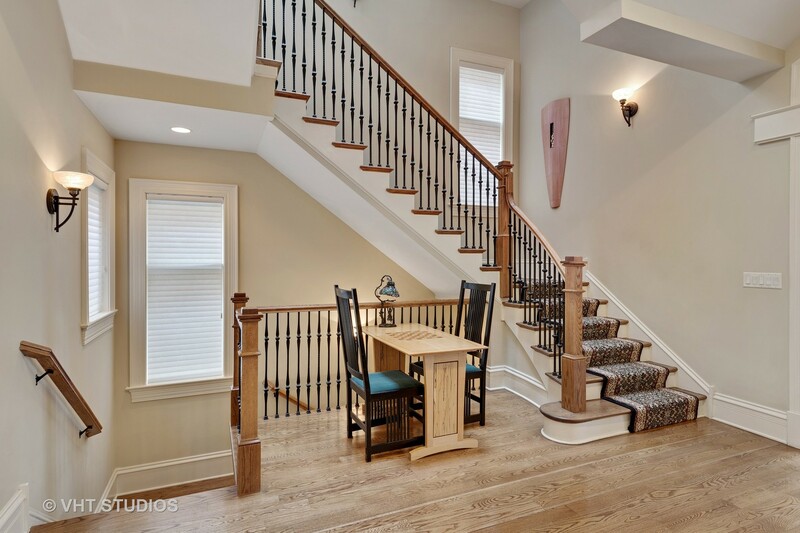 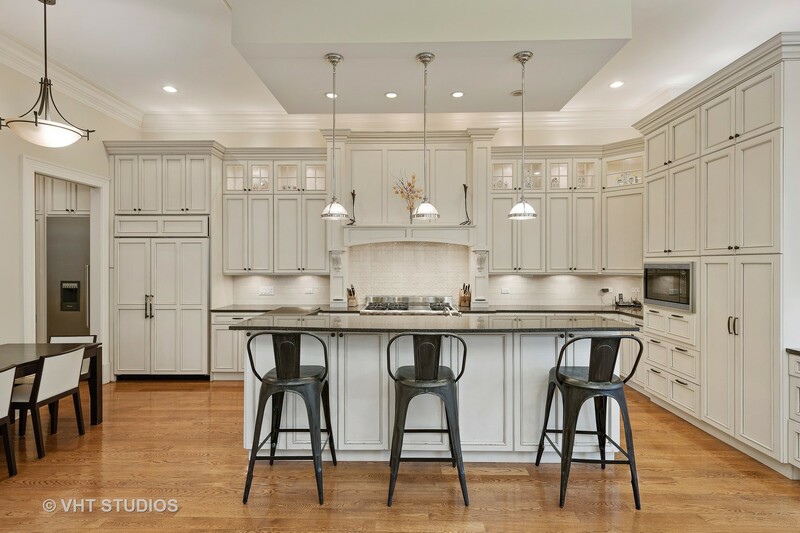 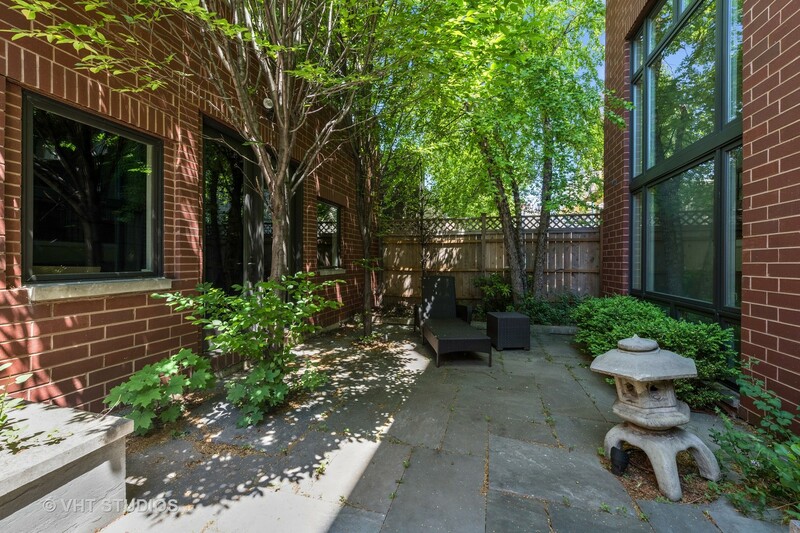 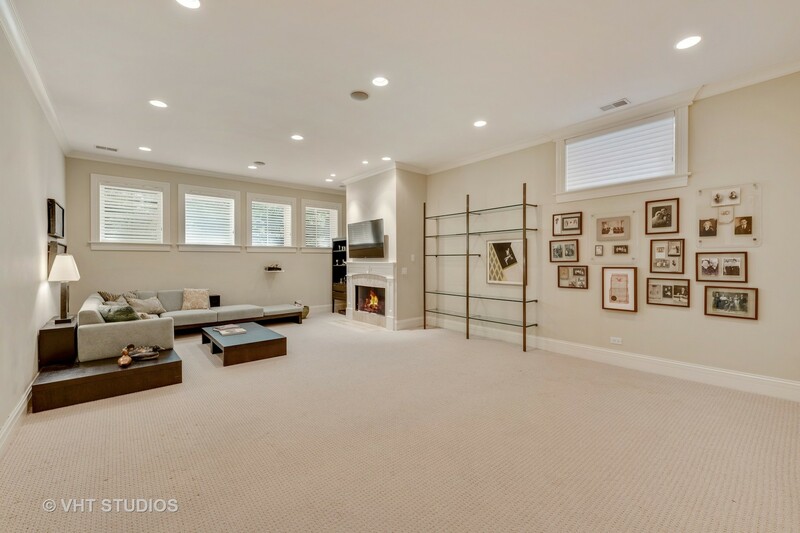 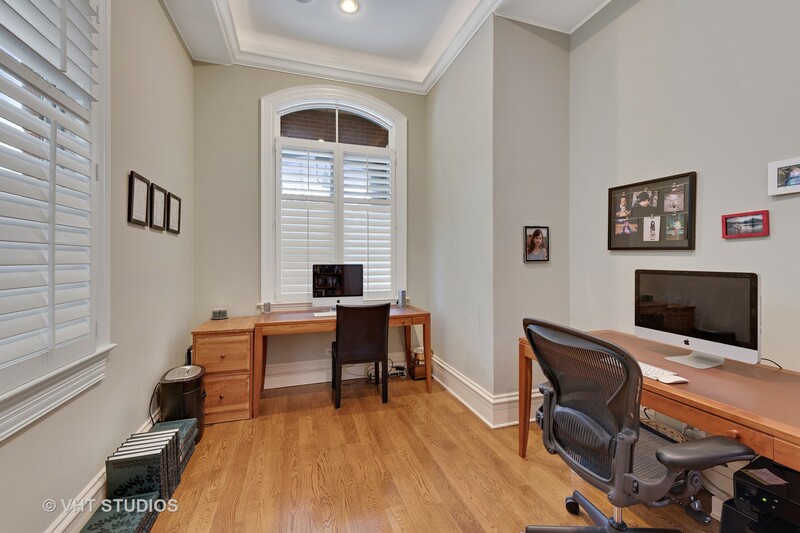 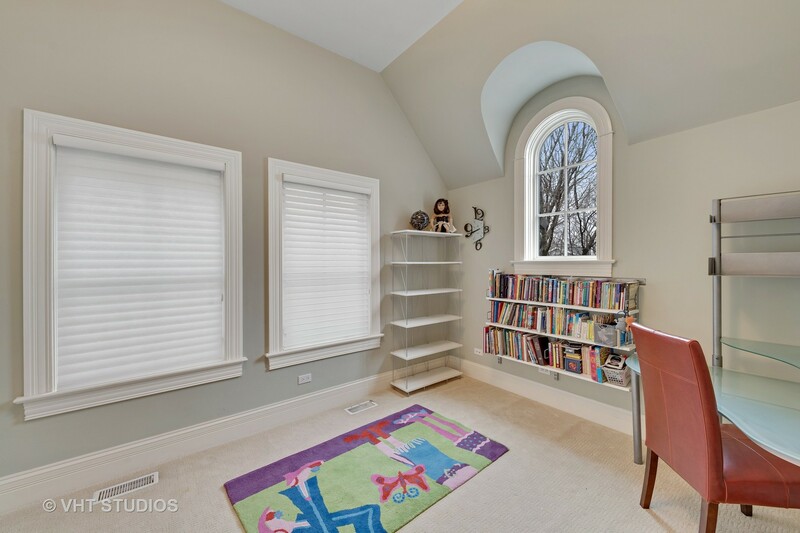 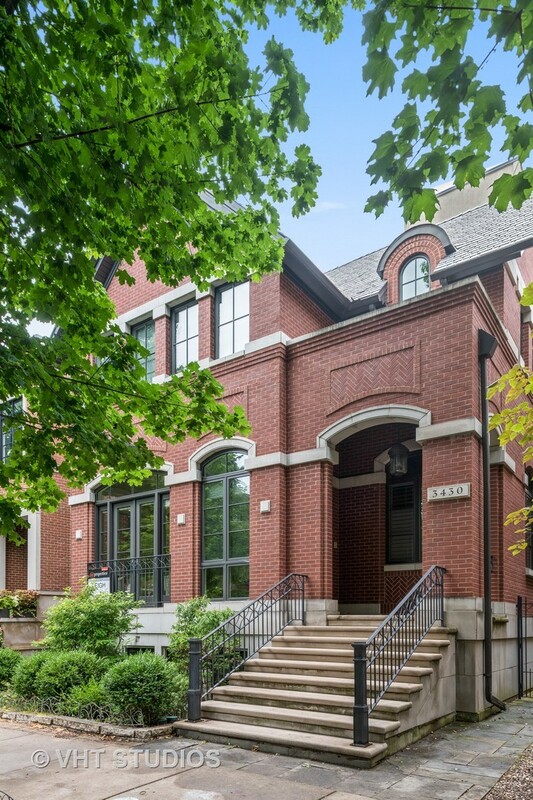 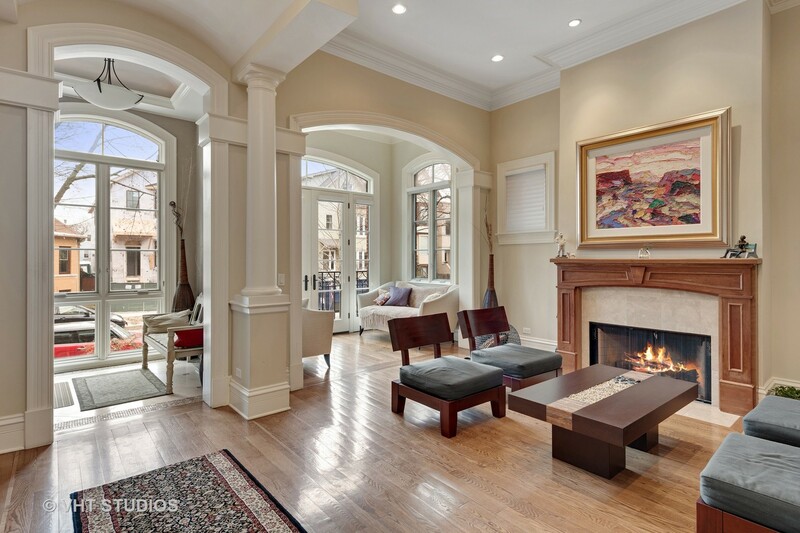 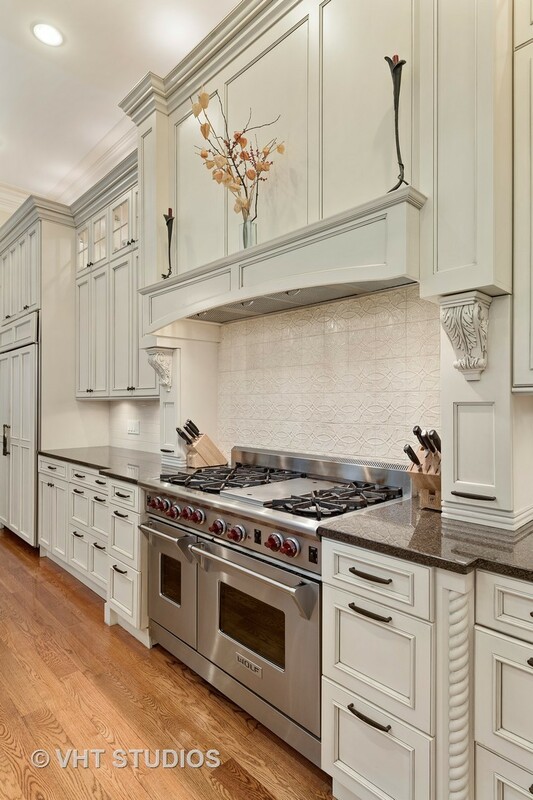 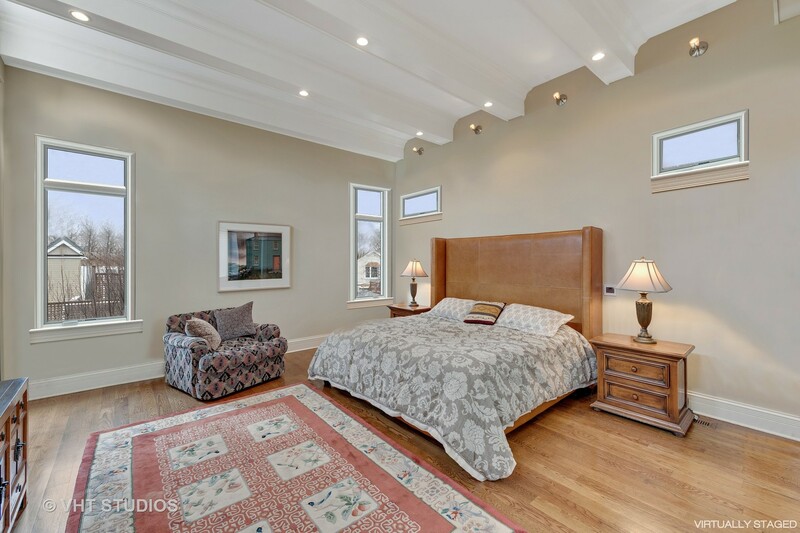 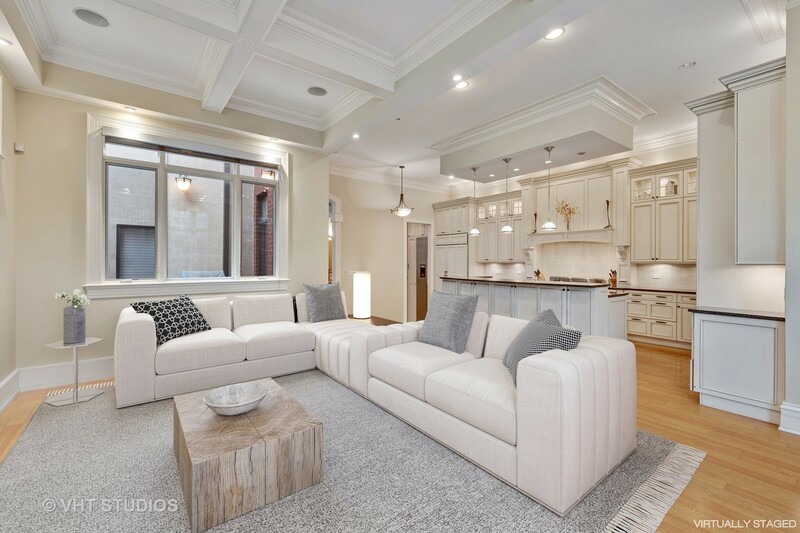 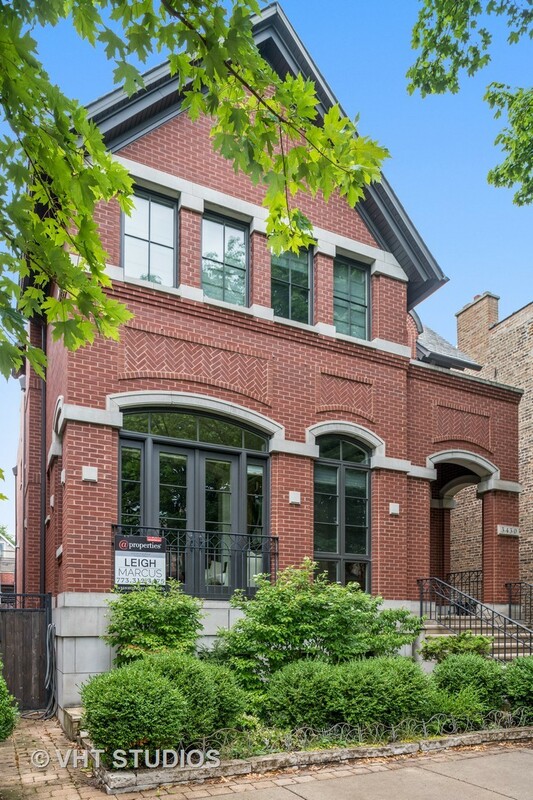 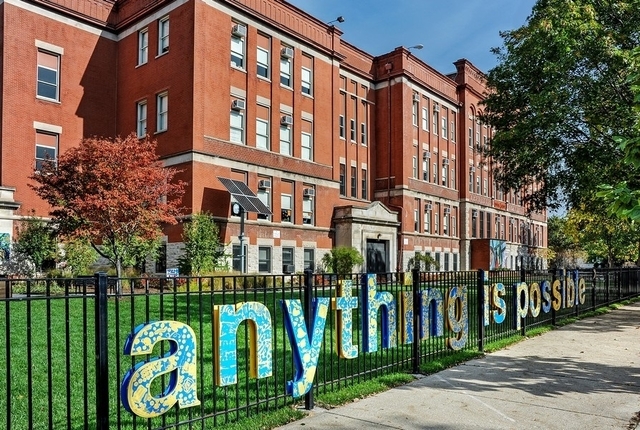 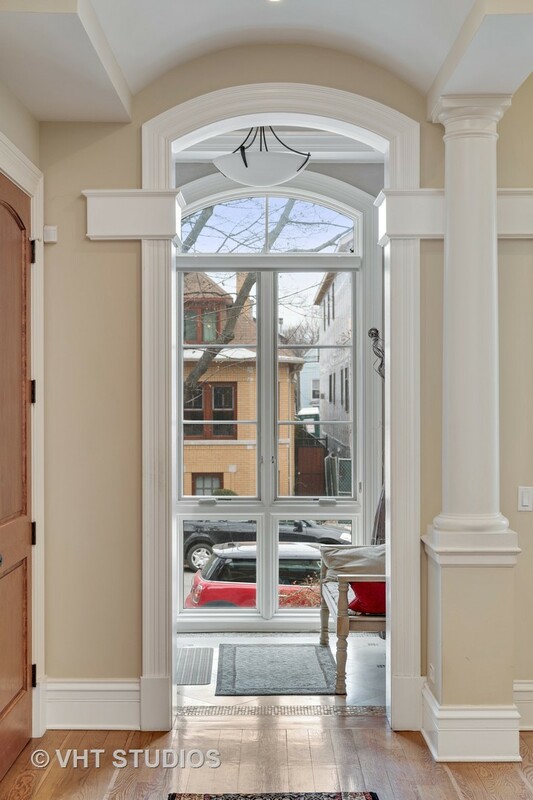 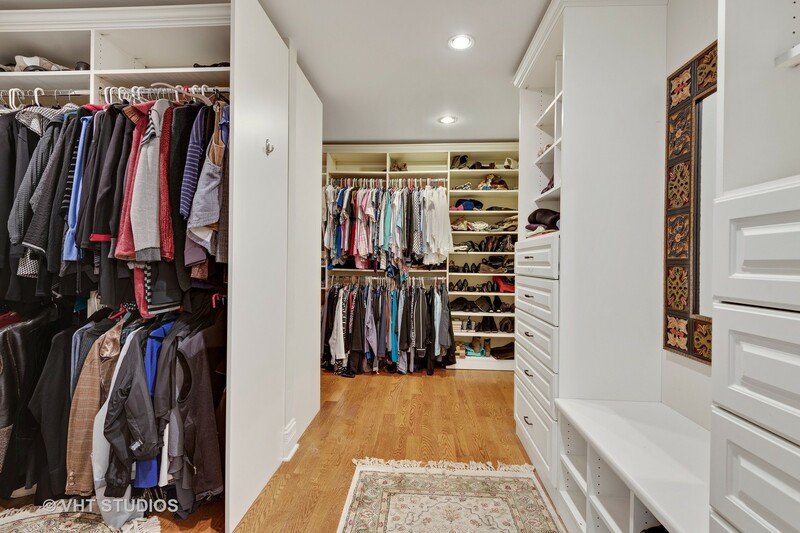 I would like to schedule a showing appointment for this property: MLS# 10263182 – $2,000,000 – 3430 North Hoyne Avenue, Chicago, IL 60618.